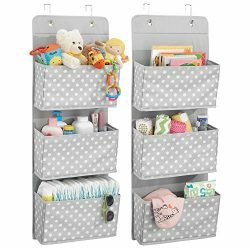 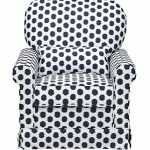 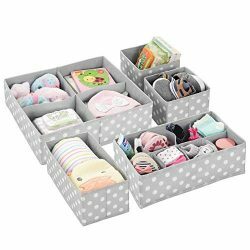 Bring unique personality and modern design to your baby’s nursery with the stylish Stork craft Polka Dot Upholstered Swivel Glider. 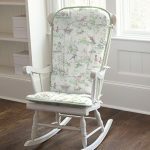 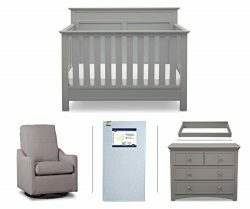 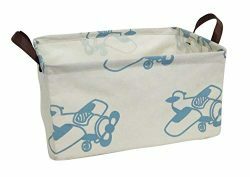 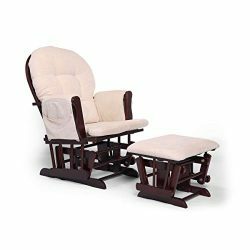 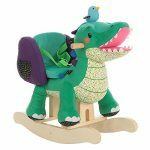 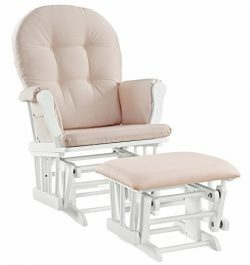 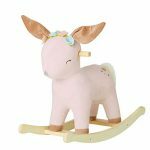 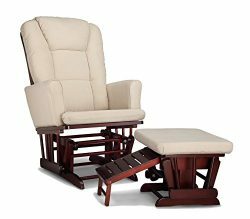 This glider is the perfect place for you and your baby to rest comfortably together. 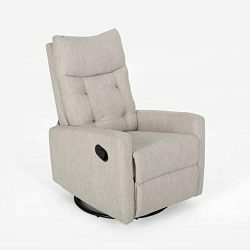 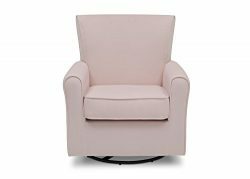 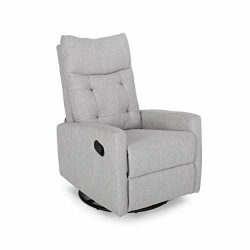 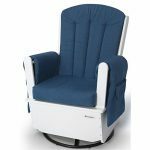 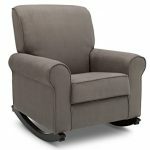 The gentle gliding motion will help soothe your baby, while the 360 degree swivel allows you to reach for items without disturbing your little one during feedings. 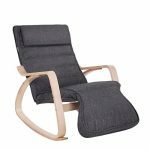 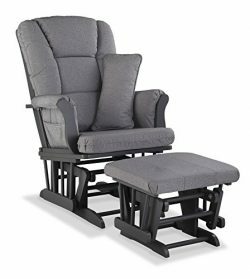 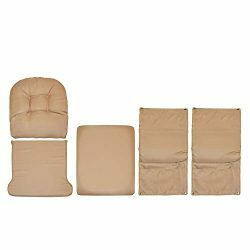 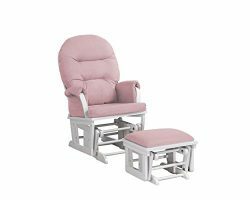 The supportive back rest with bonus lumbar cushion, padded arms, and 6 inch thick seat cushion supported by metal springs ensure that you will always be comfortable. 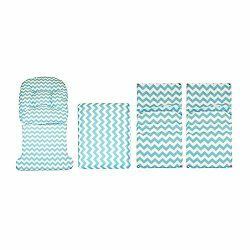 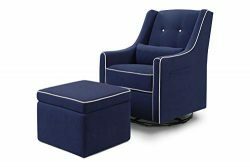 Handle small spills and accidents effortlessly as the polyester cushions can be cleaned easily with a damp cloth. 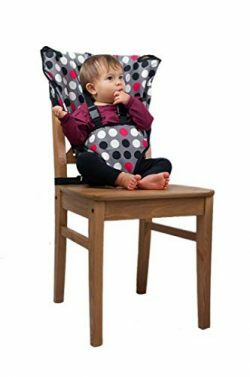 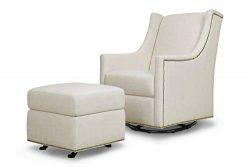 With a solid eucalyptus wood frame and a sturdy metal base with swivel mechanism, the Stork craft Polka Dot Upholstered Swivel Glider is sure to last you for many years. 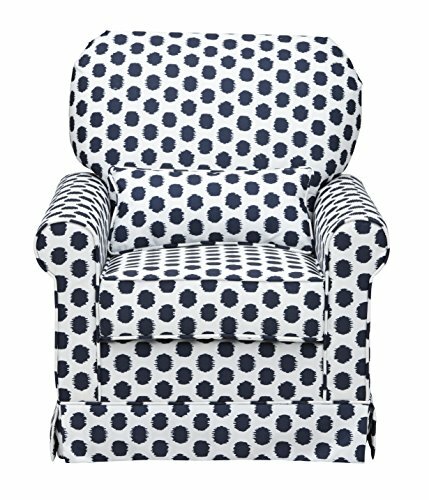 Complete the set by purchasing the matching Stork craft Polka Dot Upholstered Ottoman. 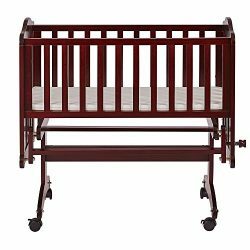 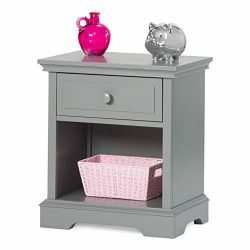 Durable, quality construction with eucalyptus hard wood frame and metal base. 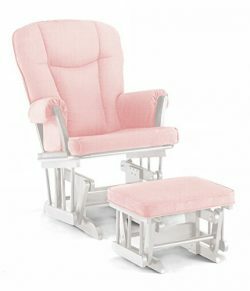 Recommended weight limit: 225 lbs.